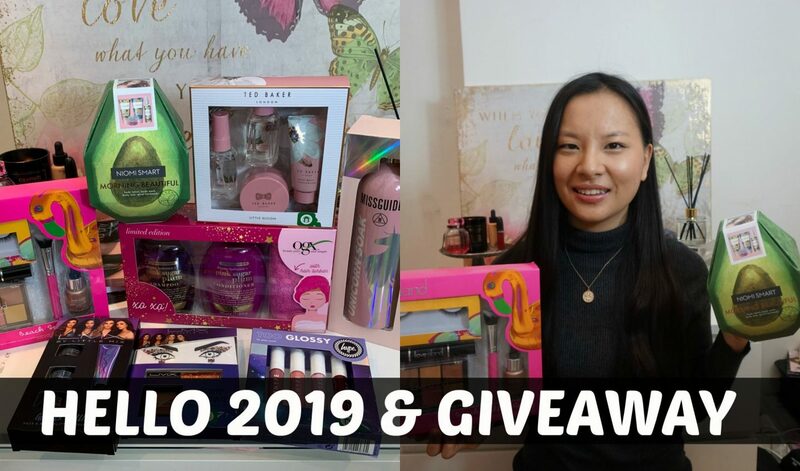 Hey everyone, today’s video is a 2019 giveaway I thought that it would be a nice idea to give something back in the first month of the year. I am so thankful for all of your support over these past few years. I really enjoy what I do and I love reading your messages and comments so I always like to give back when I can. If you’re not subscribed to my channel then make sure you are as there will be lots of new videos in 2019!